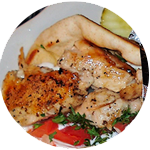 Greek Village Restaurant - Fine Greek Dining in Bel Air, Maryland! 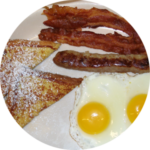 More than just a great breakfast! 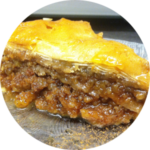 Greek Village is a family style restaurant serving up delicious homemade meals right in the heart of Bel Air! 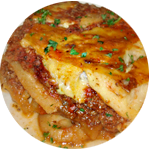 Although we specialize in homemade Greek dishes, we also serve Italian as well as a wide variety of American food. 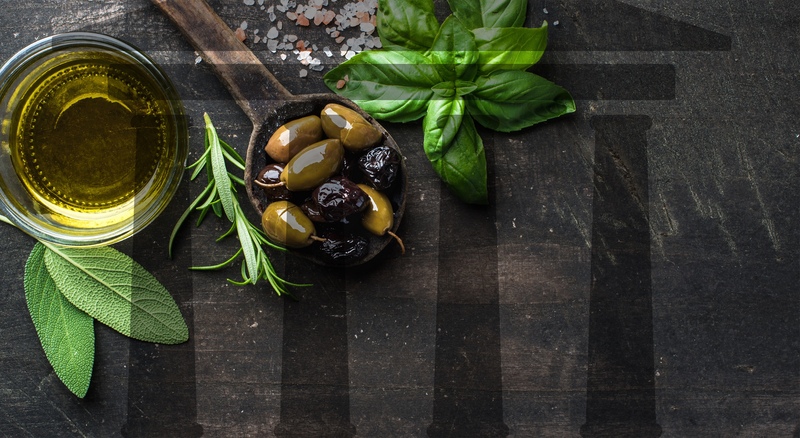 Whether you’re looking for a great breakfast spot or a place where you can order anything from a grilled cheese sandwich to filet mignon and stuffed shrimp, Greek Village is the restaurant for you. We have daily lunch specials Monday through Friday as well as daily dinner specials including Prime Rib Saturdays. Our signature crab cakes have been a favorite in Bel Air as well as our infamous chicken orzo soup. Our lounge area has a bar and several tv’s where you can enjoy watching your favorite sport. It’s a comfortable place where everyone seems to know everyone. Stop in and see what everybody’s talking about! 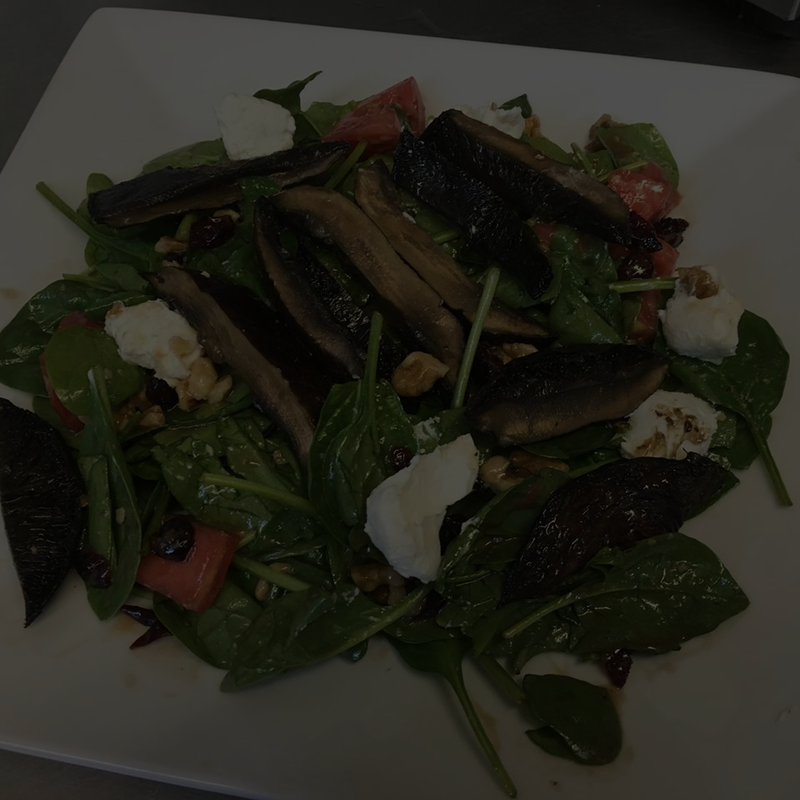 Wonderful food in a family atmosphere! I have never had a bad experience here. 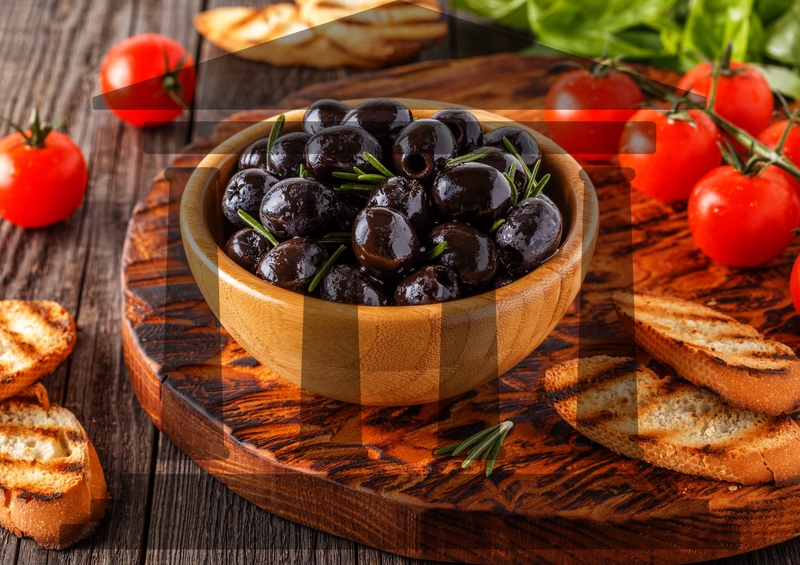 You can get food to suit any taste but if you want good Greek food or good crab cakes look no further! Yesterday was my first time there with my friends Brian and Amanda and Sammi. I loved the food and service was great even with the the event of Ravens, Justin Tucker. Great job with everything. I will be going back. Join us for our next paint night on Tuesday, October 2nd, 6:30-8:30 pm. 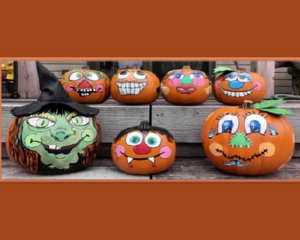 Bring a pumpkin and let us show you how to paint it for Halloween. Either a pumpkin picked from the field or a fake one purchase from a local craft store. Small to medium pumpkins work the best and are easier to paint. Ticket price includes all instructions, templates, and paint to create an original pumpkin. Bring earrings, felt, flowers etc. and we’ll help you add to your pumpkin. Perhaps bring extras so you can swap with other painters. This should be a fun time for everyone! We can supply a small plastic pumpkin for an additional charge. 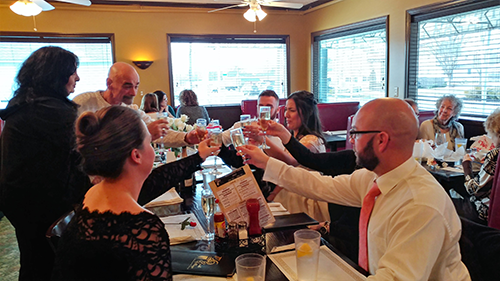 Make a night of it an plan to arrive early to enjoy fantastic food from our extensive menu. Please visit the Spirited Sisters Studio website for more information and FAQs about paint night. Tickets can be purchased on the Spirited Sisters Studio website. Every Monday Night is Trivia Night! 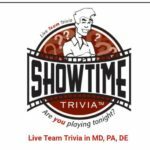 Join the fun on Monday nights with Showtime Trivia! 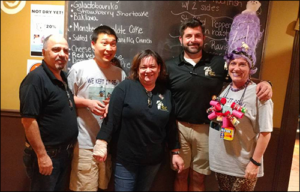 Schedule your fundraiser with us!